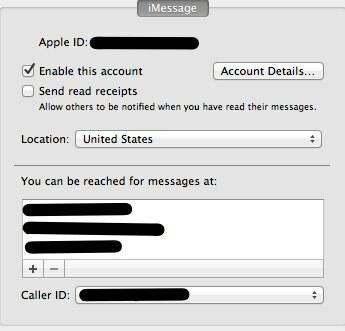 So, now that Mountain Lion has been released for everyone I thought I'd write a quick blog post on how to get the most out of iMessages (now called Messages) on your iOS device and your Desktop. If you are an Apple Ecosystem person (iOS + OSX) you'll love it. Messages is the replacement for iChat and it allows you to have the same conversation with anyone that is in the iOS ecosystem across all your devices all at the same time. So here's how to get the most out of it. The next setting to pay attention to is the "Caller ID". 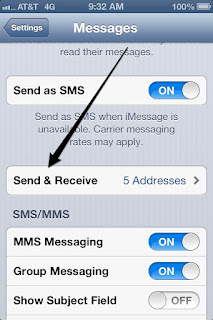 Pay particular attention here because you are going to want to set that to be the same as your iOS device. This is the awesome part where everything becomes one. Then you should be good to go on the desktop. Tap on that with your finger. Take a look at the settings and set those up how you want them. Note: I am using the developers preview of iOS 6 to take these screenshots, so your screen will look different. 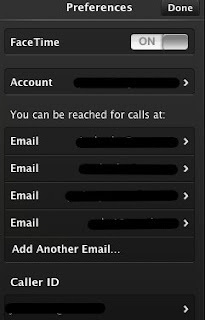 Go in there and add all the same email addresses that you added on your Desktop. 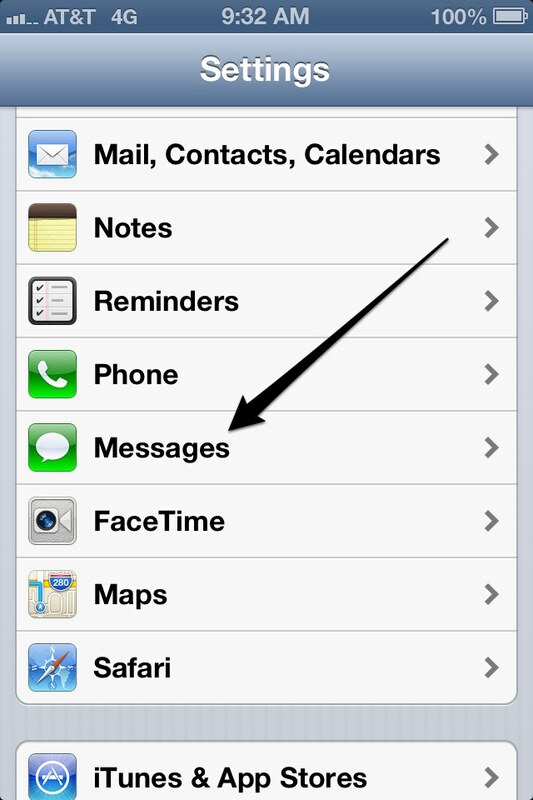 Also, on the bottom, you will see "Caller ID". Set the Caller ID to be the same as what you put on your Desktop. On your iOS devices, I'd suggest NOT setting it as your phone number. I set mine as my iCloud email address, as that address has my phone name right in it and it's pretty obvious to the recipient who is sending a message. Repeat this process if you have multiple OSX Desktop machines (laptops), iPads, iPhones, whatever. 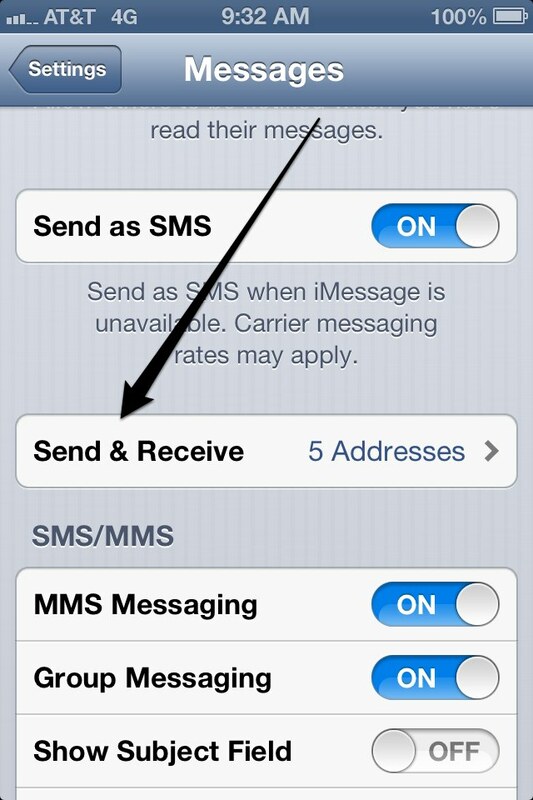 After this process is complete, whenever you have a conversation through iMessage, it'll be the same on all your devices. Desktop, iPad, iPhone whatever. When people answer you back, it'll go to all your devices. This allows you to start a conversation on your Desktop, pick up your iPad, go to a meeting, have the same conversation going on seamlessly, no syncing with anything, and keep going in the same conversation. Have to leave the meeting to go somewhere? Pick up your iPhone, because the conversation will be exactly the same. Open up Facetime. Open up your preferences in Facetime, and set everything up the same way. That way, your Facetime is also ubiquitous everywhere.